The New York Daily News reported this story with the following headline on their website: DJ Mister Cee resigns from Hot 97 after being caught on video allegedly picking up cross-dressing prostitute. A mans sexual pref has absolutely nothing to do with his job performance.. Keep in mind @Real_MisterCee is a good dj and always has been! Like everyone else, I wish Mr. Cee hadn't gone on the radio and lied to everyone a few months ago. That was a dumb idea. I wish that Mr. Cee could, to quote the homie @cthagod "live his truth", but hip-hop culture doesn't exactly make that easy. We'd rather look for the "THE gay rapper" or moralize about Mr. Cee than to come to terms with who and what are inside of our communities. From Charlamagne Tha God @cthagod quote "I didn't give a f*ck about nothing y'all gave a f*ck about today." 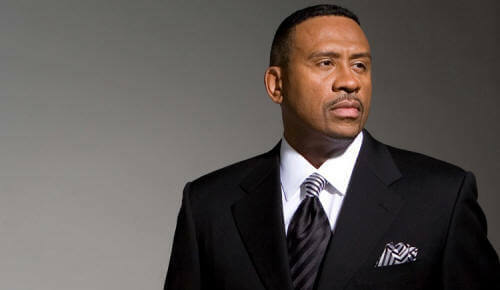 “Due to some personal circumstances that have become public, after 20 years of service, Mr Cee has chosen to resign. We feel that this is in the best interest of both HOT 97 and Cee's personal well-being. While we do not endorse the alleged activities, he is clearly facing a personal dilemma that is for him and only him to comment on. We are saddened by his departure; his contributions here at HOT 97 were great and we know him as a friend, a caring individual and significant hip hop advocate. 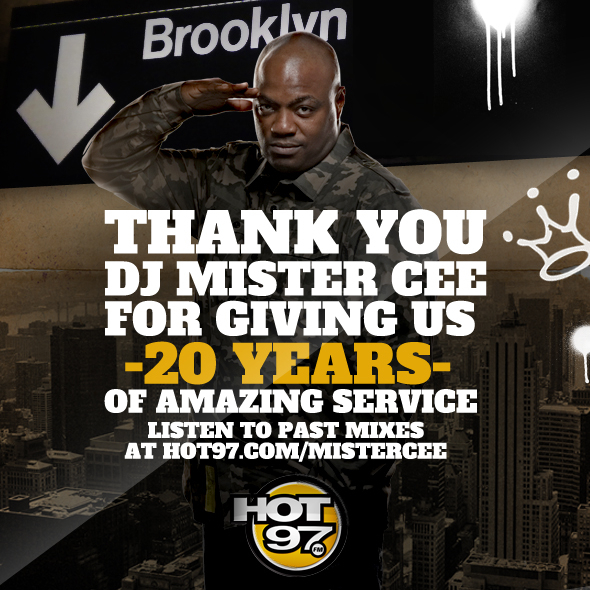 We wish Mr Cee the best and will always consider him a family member of HOT 97.